Magna Vitae travel the district to bring health to the community, don't miss out on this amazing opportunity! The Still Me dementia support project is brought to you by Magna Vitae and Louth & District Hospice Limited. We aim to significantly improve the experiences of people affected by dementia and other life-altering conditions. Could Still Me help you? 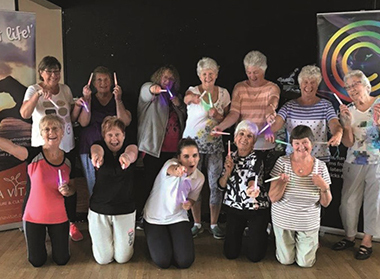 Would you or someone you know benefit from support to take part in gentle exercise, dance, singing sessions, health walks, swimming and other social activities to improve quality of life? 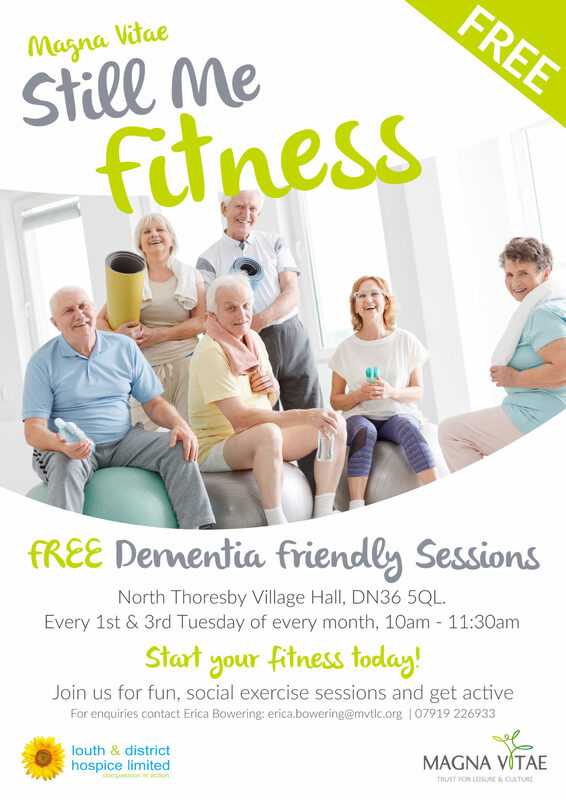 Join is for fun, social exercise sessions and get active! Since the project began we have brought and collaborated on a number of inspiring and innovative workshops which have had a real impact on the community. One carer commented that attending our dementia-friendly swimming session has been “life changing”! Our personal highlights include spending 2 weeks with Big Difference Company, delivering light-hearted interactive comedy sessions which offered a fun way to bring back memories and engage with people affected by the condition.